Suburban living with a bit of a country feel! 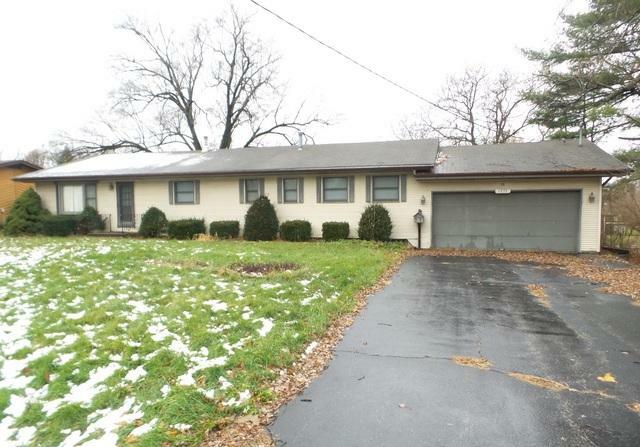 Spacious ranch style home sitting on an awesome 1.13 acre lot. 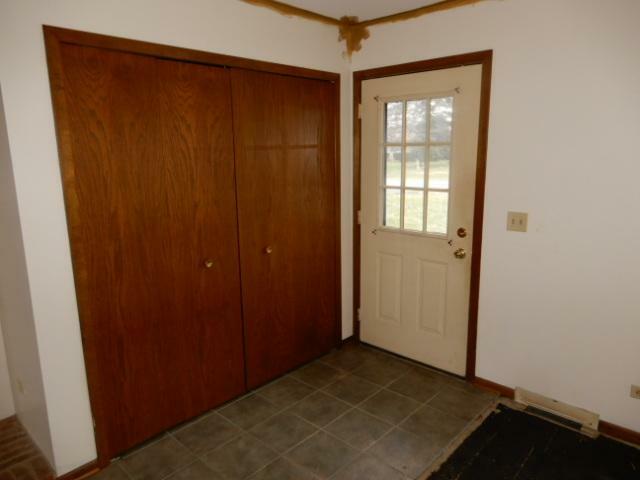 This home features 2 bedrooms and 2 full baths. Large laundry room with plenty of storage, a laundry sink and separate entrance to the rear of the home. 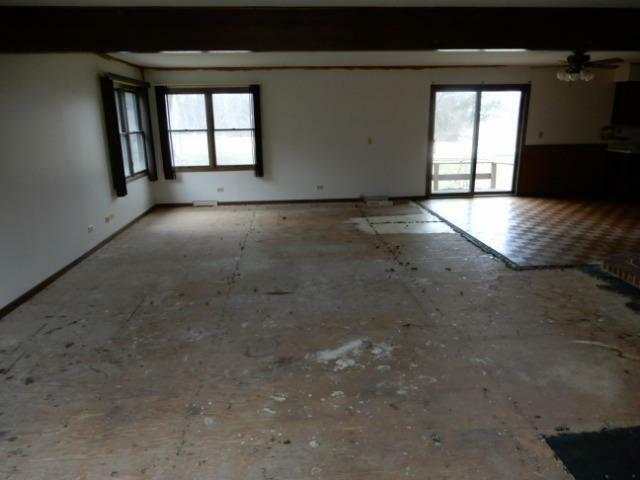 Huge living room and dining area. Walk in pantry in the kitchen. Private full bath in the master suite. 2 Car attached garage and a storage shed. 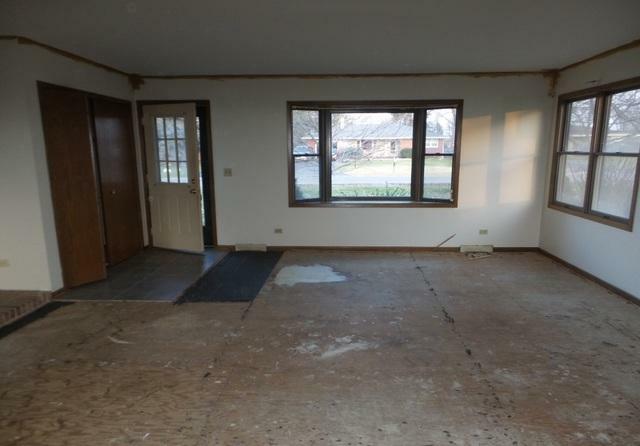 This property is located in an excellent location-just minutes away from the new Silver Cross Hospital Campus, I-355 and I-80 Expressway.